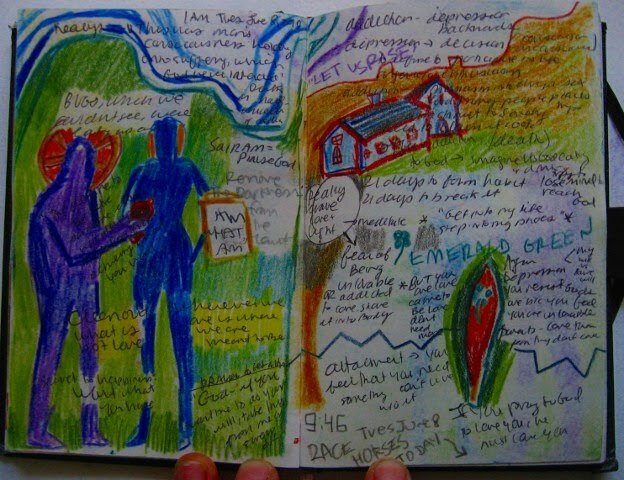 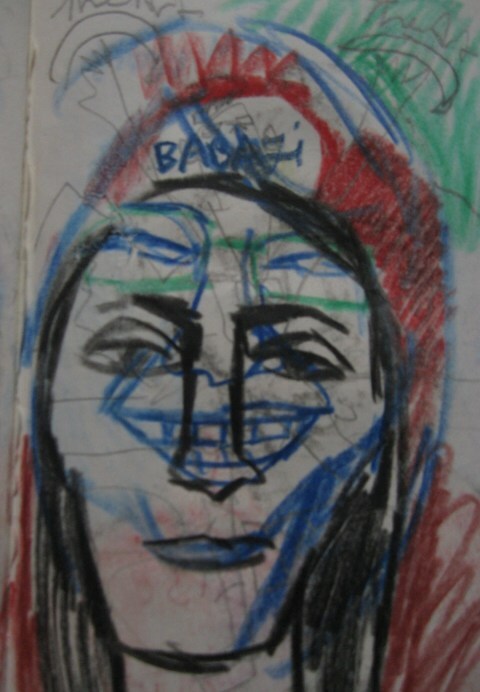 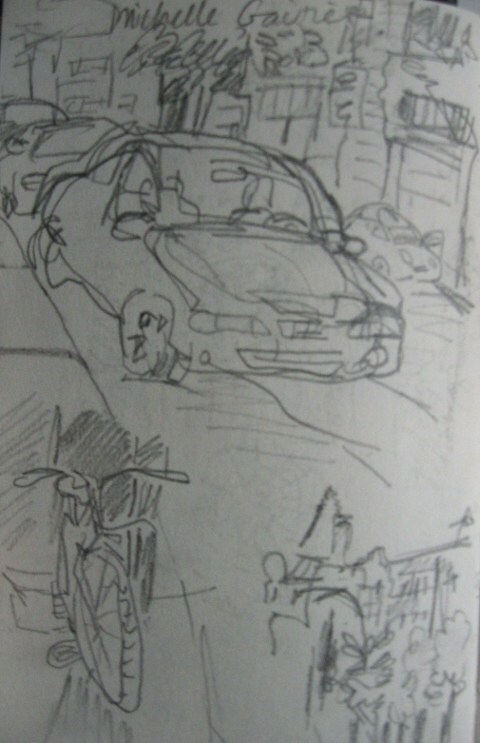 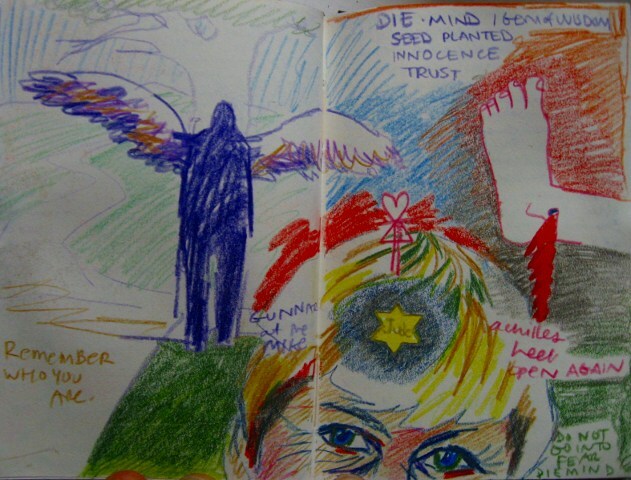 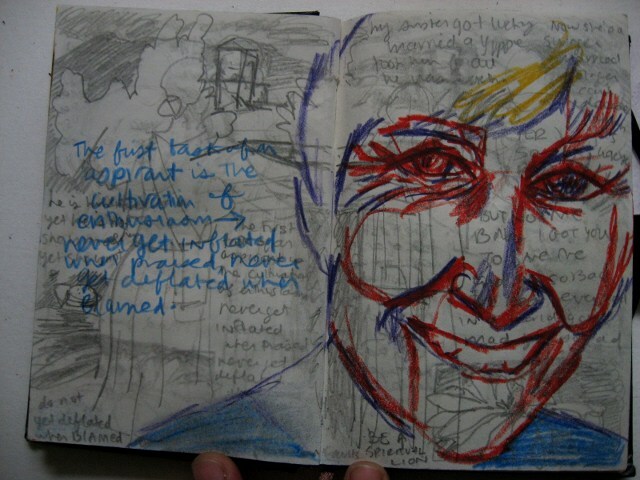 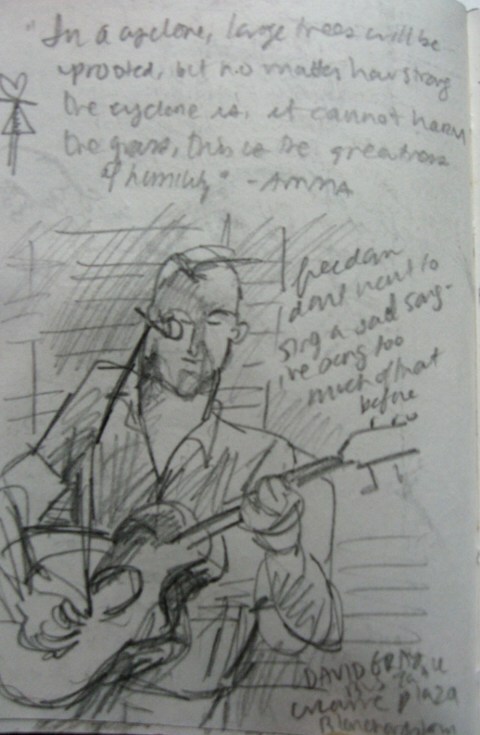 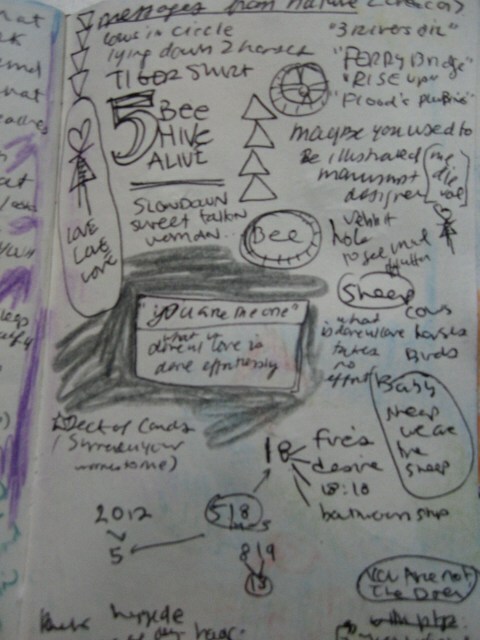 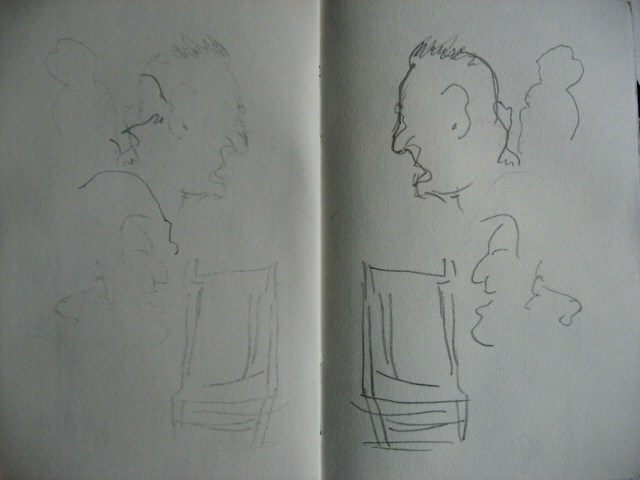 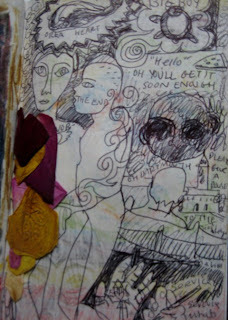 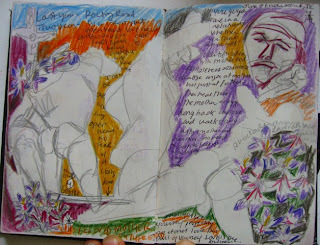 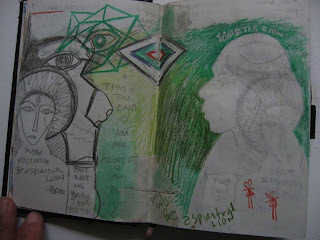 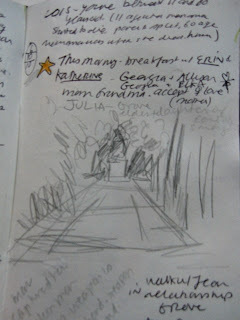 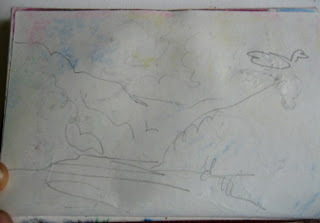 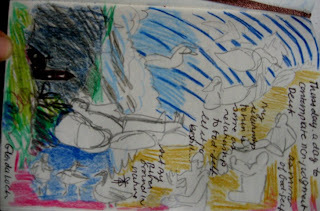 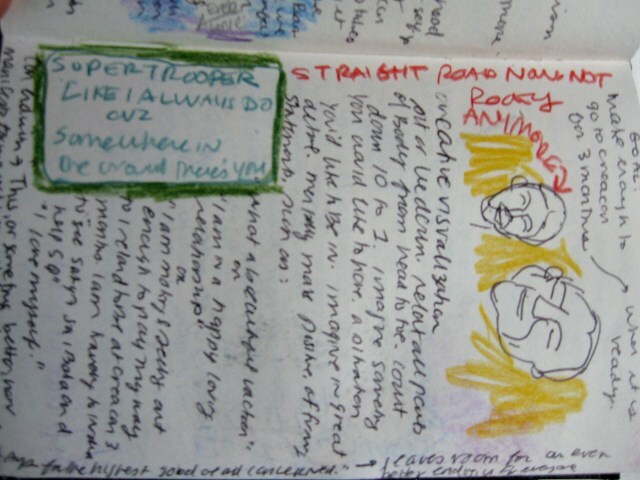 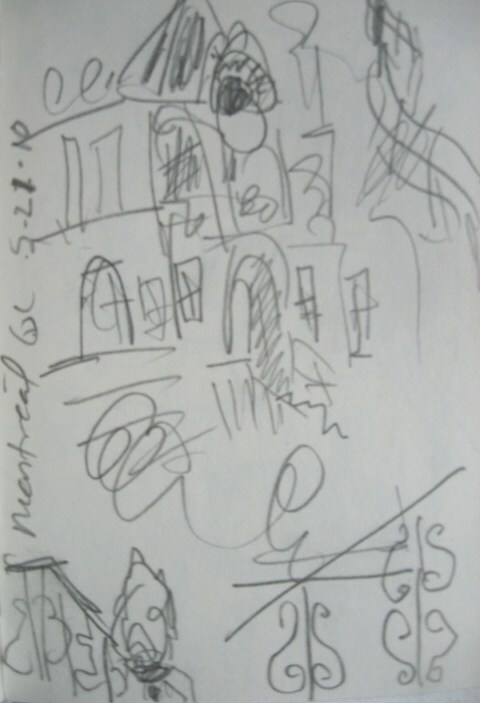 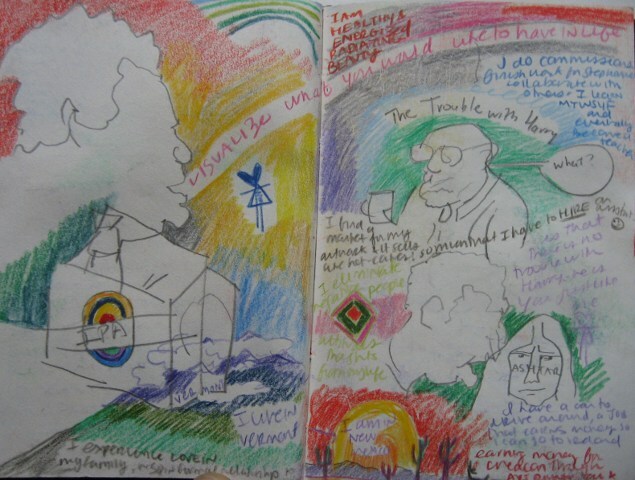 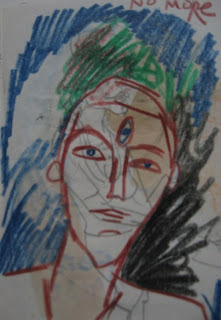 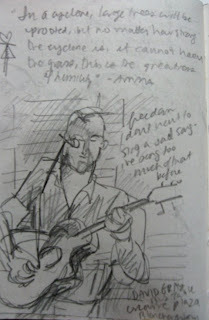 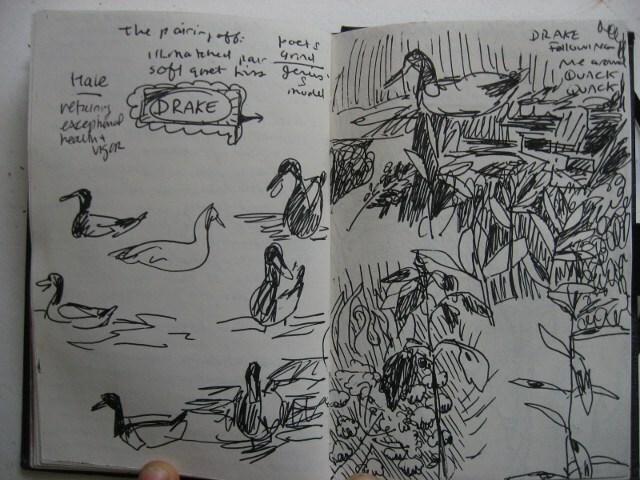 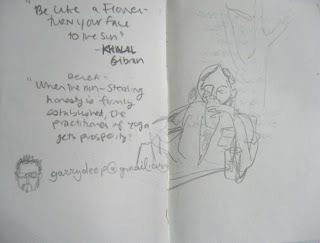 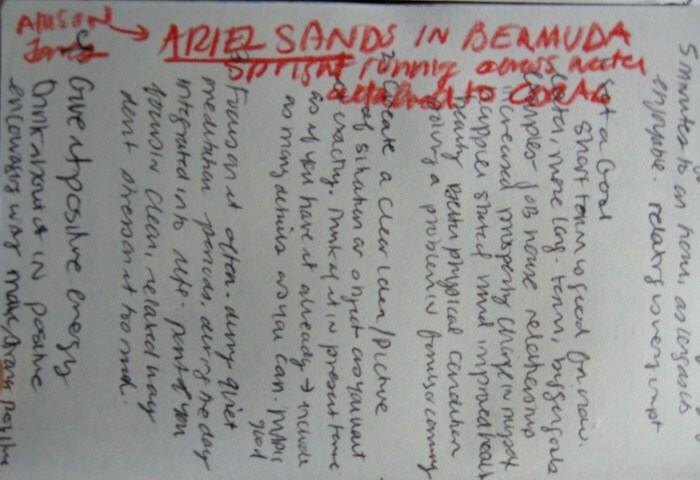 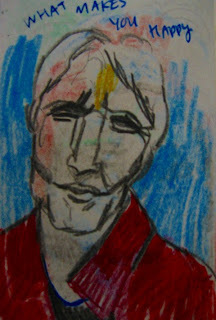 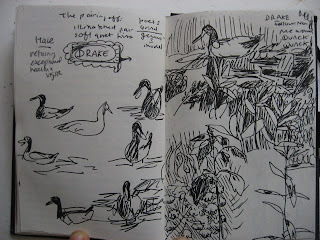 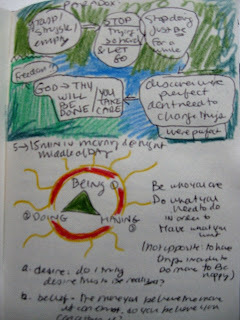 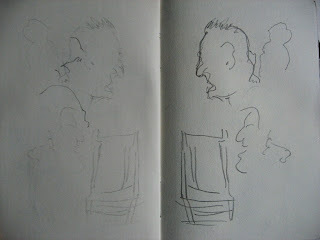 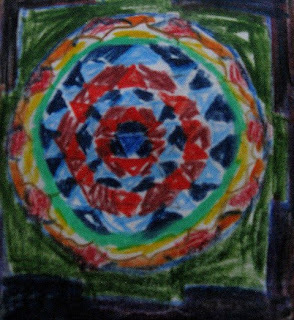 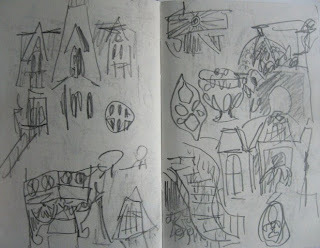 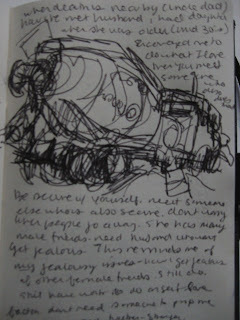 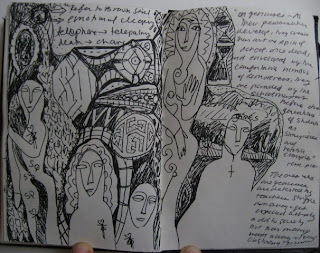 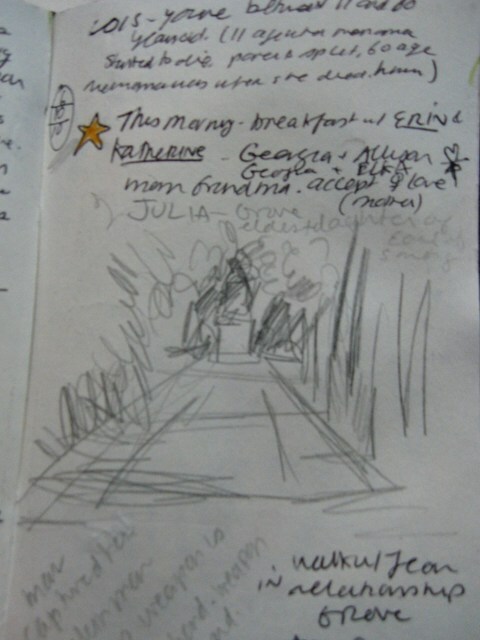 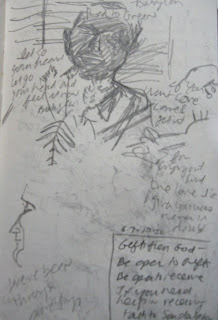 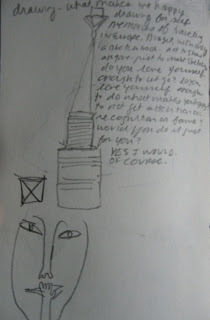 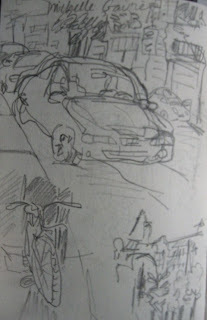 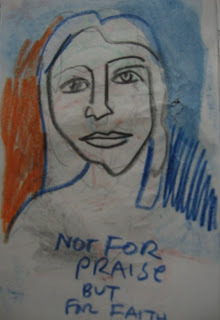 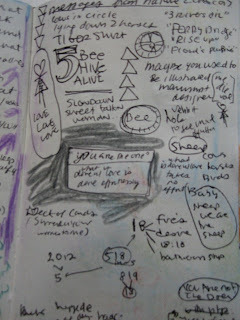 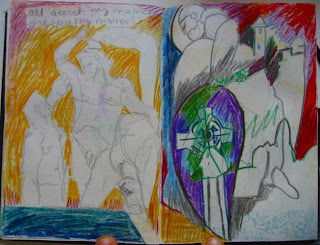 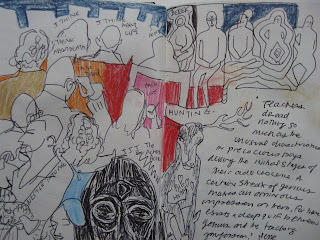 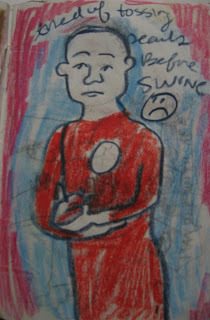 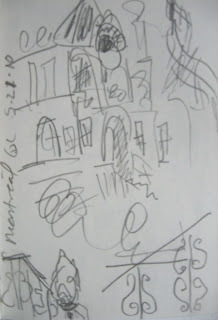 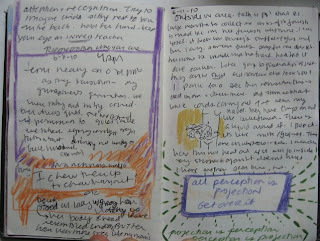 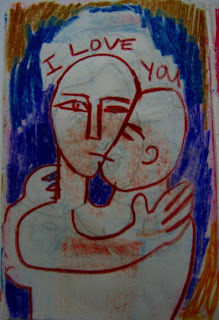 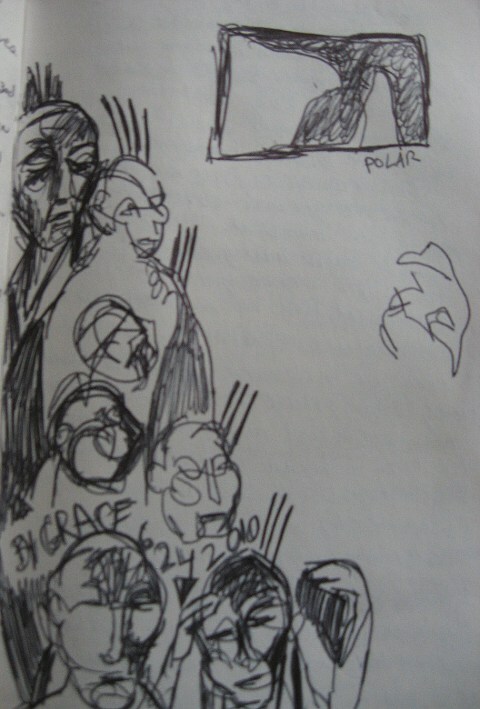 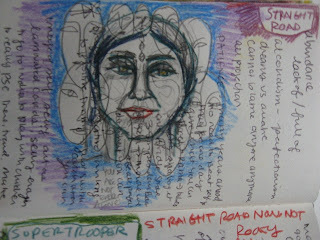 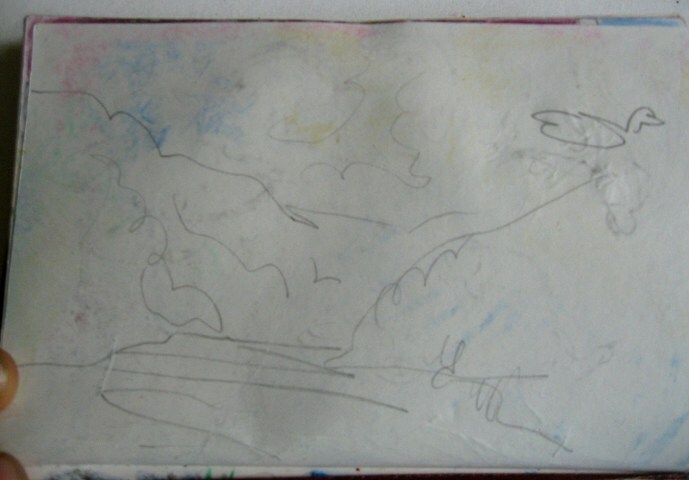 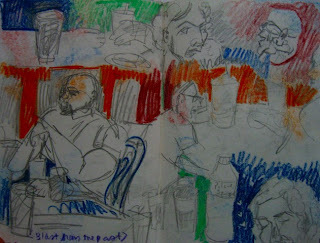 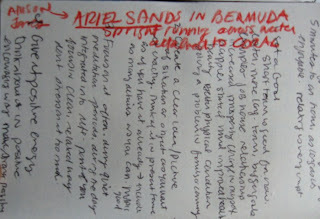 This sketchbook begins in Vermont during the May 2010 residency. Enjoy the journey from Vermont to Ireland for a meditation workshop in Dublin and back to Vermont again. 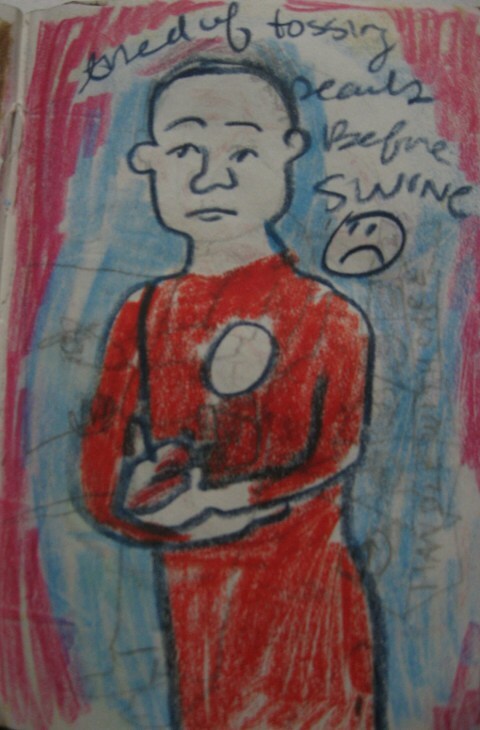 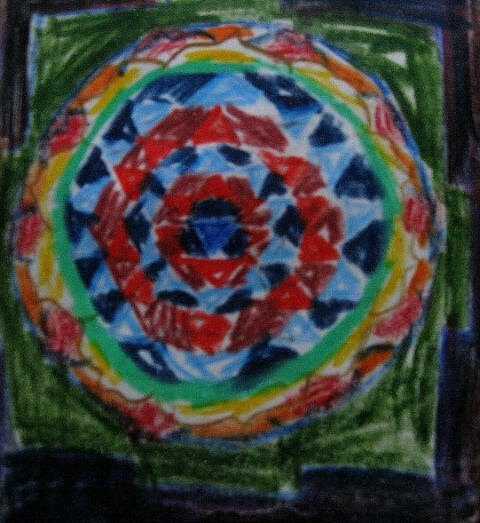 This isn't the first time I've posted my journal on this blog, but it is the first time I've posted snippets of my own writing along with the drawings. 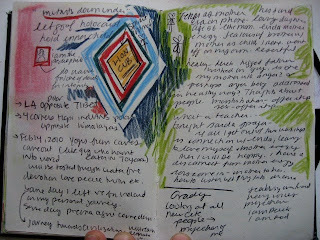 There are many pages of writing alone that I have not shared, as I am still timid to do so. 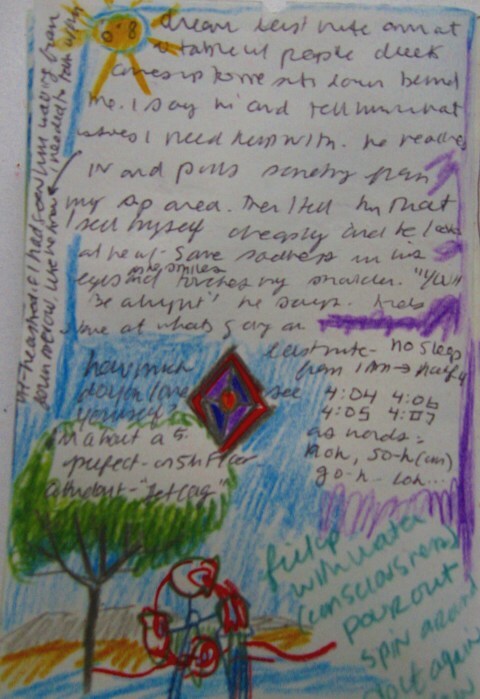 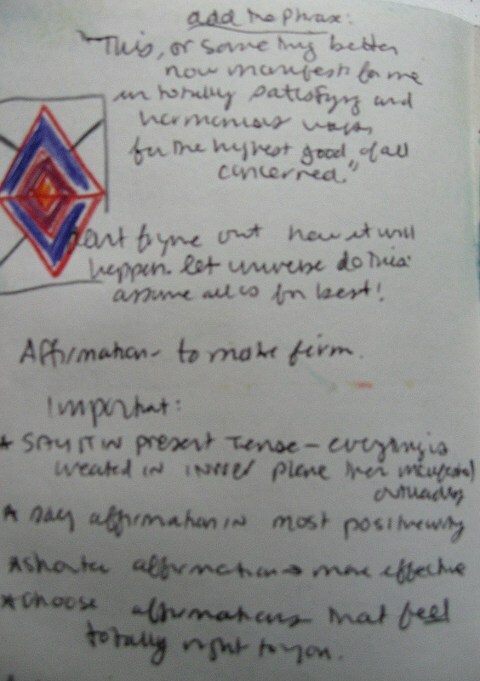 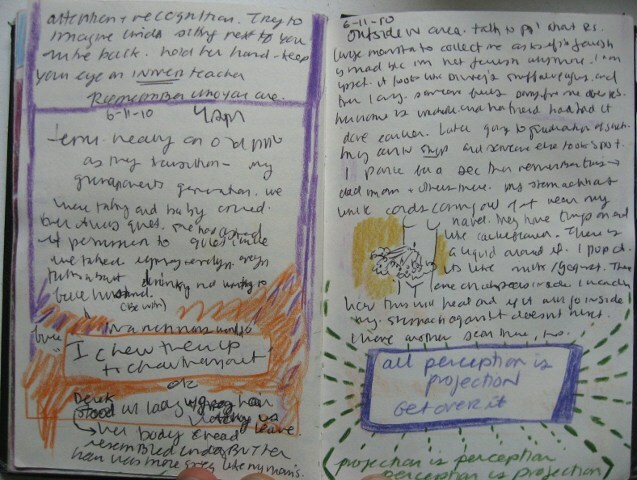 My journals consist of dreams, observations and thoughts related to my spiritual journey. 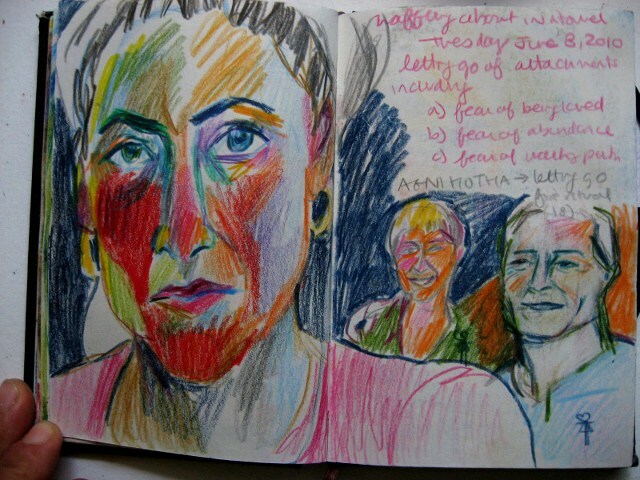 Although I still cringe at exposing myself to even this extent, I hope that this little bit will be in service to the many people who feel alone because they have no way of recording or sharing themselves. 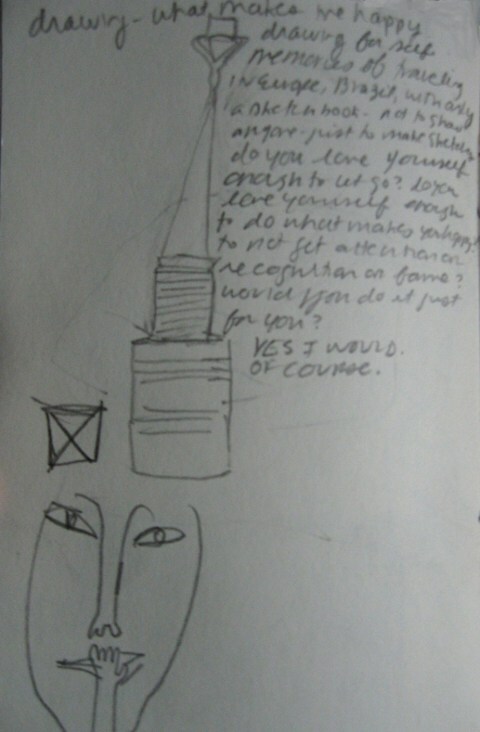 Maybe one day I will share even more of my own path with you. 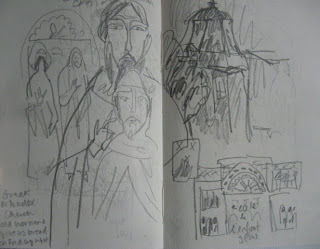 a much-needed trip to montreal with friends patricia and dameon. 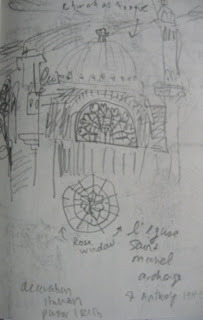 we saw some art, wandered around and saw the church of saint michael archangel and got pulled into a greek orthodox church by little ladies in black. 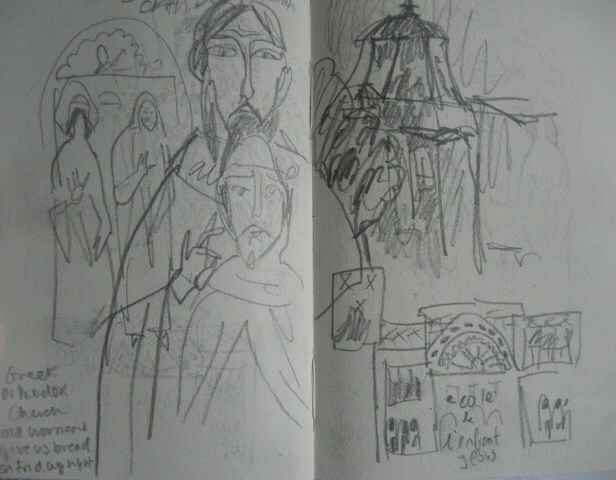 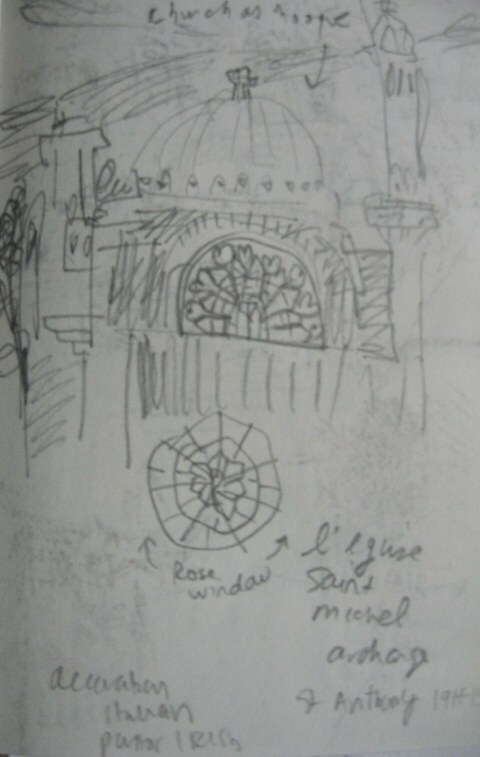 beautiful byzantine paintings inside. 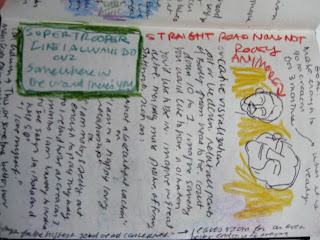 thanks, patti, for bringing me. something i hadn't heard since high school. self-portrait with derek and linda after the agnihota ceremony at creacon lodge. 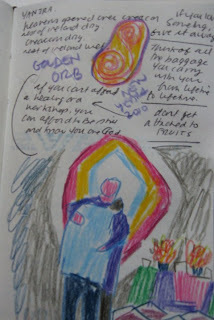 the ceremony was about letting go of what is not needed in our lives. 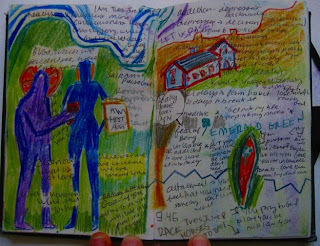 and glenn da loch, an old monastery with a graveyard between two lakes.